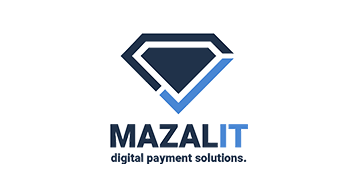 MAZALIT is a B2B payment platform designed and dedicated for the global diamond and jewelry industry. Mazalit allow traders to transfer and receive digital funds to a dedicated B2B e-wallet account. This will provide the trader with the freedom to travel around the world for business, send and receive funds instantly from their smartphone or computer anywhere and anytime. This is completed without the risk of theft, loss, breaking customs laws or banking regulations. We are building financial solutions that will reduce risk and costs for the diamond and Jewlery global industry and increase transparency, security and legitimacy with the regulators and the banks.